Is the Dublin Regulation fit for purpose? The recent landmark legal ruling handed down by the President of the Upper Tribunal of the Immigration and Asylum Chamber highlighted a number of issues in the current migrant crisis that has been widely reported. 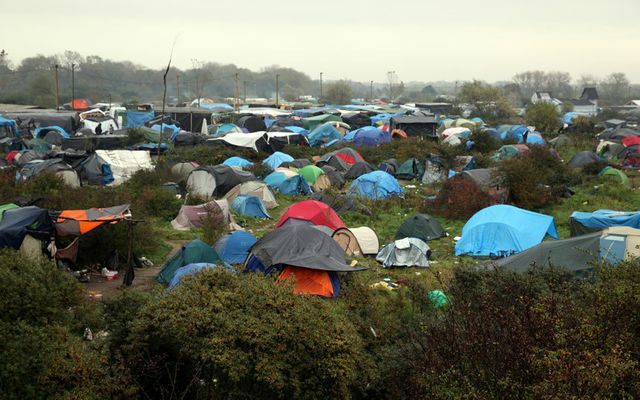 In that decision, Mr Justice McCloskey questioned whether those in the 'Jungle' at Calais are actually refugees? After all, 'refugees' are those who are forced to leave their country due to a well-founded fear of persecution whilst 'migrants' are those who move voluntarily (for economic or social reasons). At what point, in the relative safety of Europe, does an individual stop being a 'refugee' and become an 'economic migrant'? And perhaps more interestingly, does this judgment mean that the Dublin Regulation is no longer fit for purpose?